We specialize in security dog handling and we provide security dog handlers around all the UK. 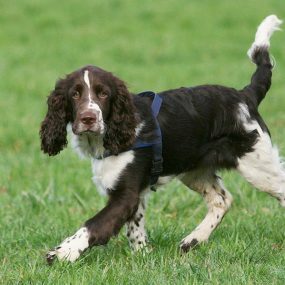 Our security dog teams are trained to DETER, DETECT, PROTECT and RECOVER your assets. Our dog handlers are insured, licensed and vetted. K9 Security is the most cost effective type of protection for you or for your business. We train our security dog teams weekly and they are ready to deal with any situation that may occur. We use detection dogs to detect illegal substances such as drugs, explosives or large amounts of tobacco. In recent years detection dogs have emerged as valuable tool for police, army and security. A human has 5 million scent receptors in the nose and the dog has up to 300 million scent receptors depending on the breed. Search dogs are very efficient and highly recommended for detection. 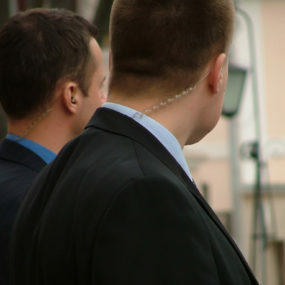 We use fully licensed security guards to keep our clients business safe. We provide tailored made services to meet the requirements of our clients. 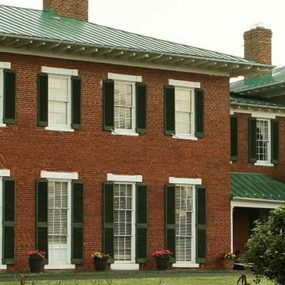 The services that we provide with our static guards are meant to be cost effective for our clients. 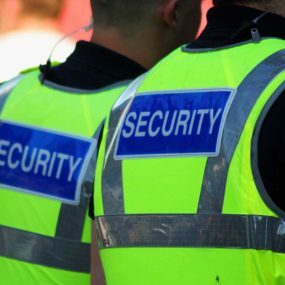 We have experience in providing high profile security for central London residents and residents around UK. We have VIP packages for residents, all you have to do is contact us and we will tailor our services for you. 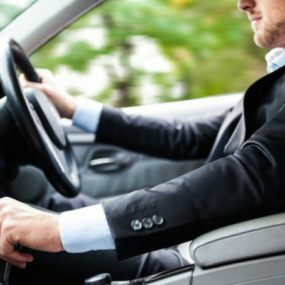 We don’t want you to become a victim and we want you to realize that security for your family is the most important in order to prevent any incidents. Our high calibre operatives both males and females have police or military background so that are ready to meet your security needs. Out teams can be deployed around UK and Europe or worldwide. 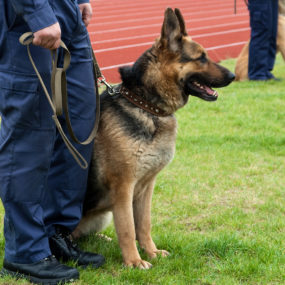 We, Action K9 Security have a history of providing high effective security solutions to our clients and discretion and professionalism is our motto. 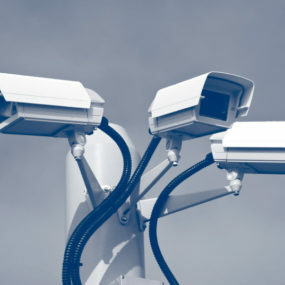 Protect your home or business with intruder alarm and CCTV cameras. Give us a call and one of our engineers will provide you a quotation free of charge.